Even though it’s enjoyed by people around the world, the price for drinking a pint varies wildly. This is due to the extreme fluctuations in the cost of living within different countries. While some places require shocking overhead costs to survive in, other citizens can live well on basically nothing. Never is this truth more apparent than when visiting pubs abroad. While the average price of beer at a bar is $5.70, it can go as low as $0.50. The sky is the limit on how high prices can get, which makes investigating beer prices essential when travelling. On top of being avid travelers, millions of Aussies treasure drinking beer. Every year 1.7 billion liters of beer are consumed in Australia, which is enough to fill 670 Olympic-sized swimming pools. That translates to 680 bottles annually per adult, and this trend shows no signs of stopping. In 2016, the average alcohol consumption in Australia reached 9.7 liters of pure alcohol. This was the first time in nine years that it rose, even though it previously held steady. On average we spend more on alcohol than education or personal care each week, which means tracking expenses is key. To avoid going broke when visiting pubs abroad, it’s essential to examine which countries have the most expensive beer prices. While places like the Philippines and Cambodia boast notoriously cheap beer, trips to pubs in other countries are shockingly pricey. To help advise our readers before their trips, we compiled a list of countries with the most expensive beer. These are average prices to expect paying at a pub, which means slightly cheaper and more expensive options are available. Quit guessing and start travelling wisely by examining this eye-opening list! Patrons risk their budget more than their health when drinking here. Country #3: Greenland ($9.49 USD) – Despite being an ice-covered wonderland, this autonomous country within the Kingdom of Denmark hits patrons hard at the bar. Here the stiff drink prices are just as novel as the scenery. 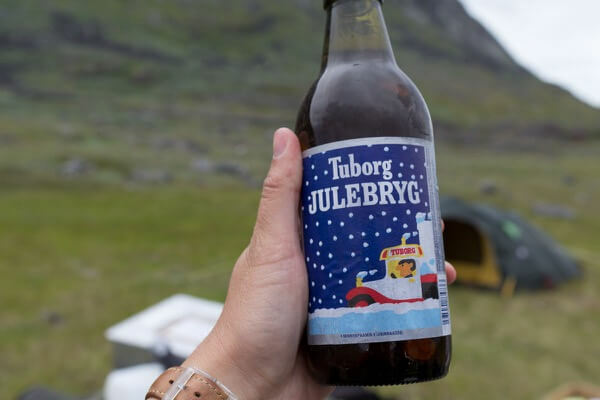 On top of boasting the title of the world’s largest island, Greenland also has some of the most expensive beer. An average pint costs £7.35, which translates to $12.87 AUD. These prices are reflected in bars throughout this snowy island, so prepare to cut back on drinking during your trip. Hefty prices reflect religious disdain for beer in UAE. Country #2: United Arab Emirates ($11.38 USD) – Thanks to strict religious beliefs, buying beer is a luxury in the UAE. Anyone purchasing alcohol has to acquire an expensive license, which makes all adult beverages outrageously expensive. On average a beer costs £8.81, or $15.43 AUD. Despite these horrific prices, beer is widely available at restaurants, bars & hotels. 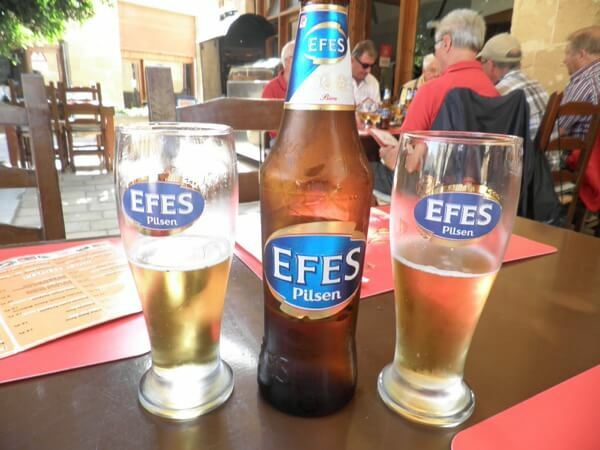 This country isn’t for frugal travelers, so drink as little as possible while visiting! This beautiful country sets visitors back when drinking. Country #1: Iceland ($12.75 USD) – While traveling through this gorgeous country is noticeably cheaper than other European destination, there’s a catch. 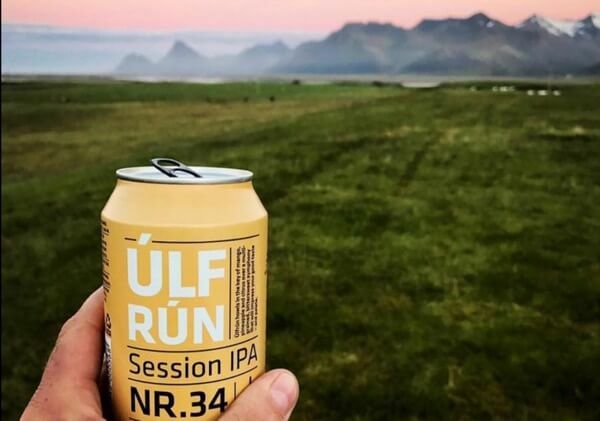 Out of all the places to drink a beer, none empty wallets more quickly than Iceland. This is thanks to outrageously high taxation from the Icelandic government. Here alcohol is taxed by volume, which allows the state to collect 94.1% of a vodka bottle’s retail price. While beers go for a dollar in Cambodia, patrons only enjoy 45ml for the same price in Iceland. The average price for a beer is $17.30 AUD, so prepare to stay sober when visiting.